Some comforts come in small packages. Croydex Rubagrip in bath mat is one such small package. 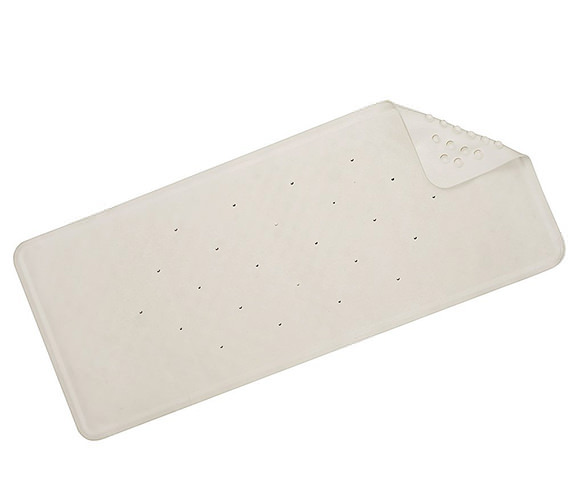 It is made of natural rubber and has secure grip suction cups to hold it in its place while your dry your feet. 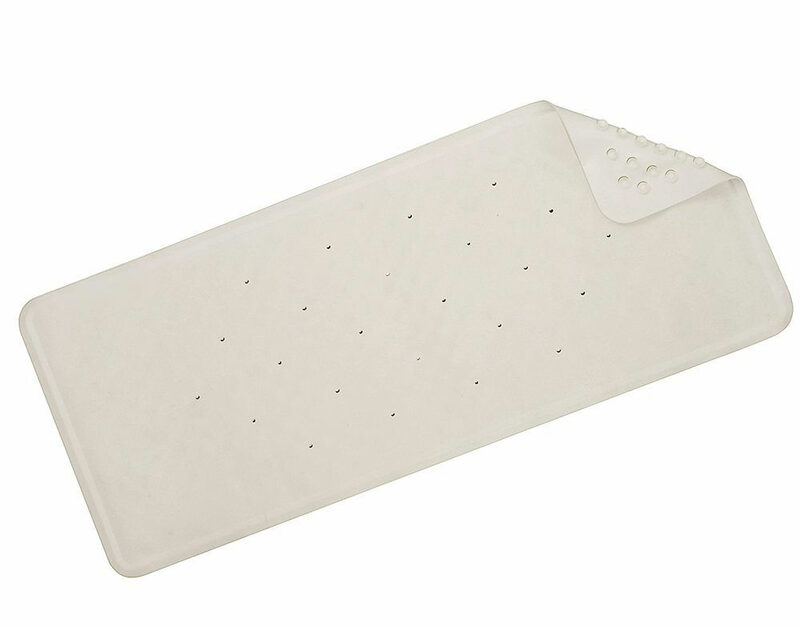 It is a machine-washable, white-coloured slip resistant bath mat. Comes with secure grip suction cups.